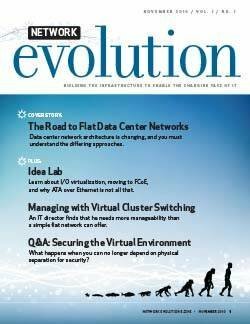 Data center network design upgrades are now high on many enterprise's must-do lists. The way enterprises now use data is why: In a recent TechTarget Networking Survey, when asked why they were updating their data center network, 44% of networking professionals who responded said it was in response to increased applications and data. 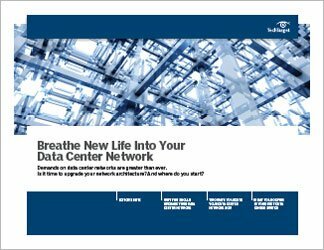 This technical guide helps IT pros determine how to breathe new flexibility and speed into their data center network design. It considers how the increasing numbers of network-connected devices in the enterprise affect data center network architectures. 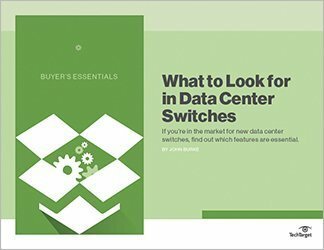 It also looks at two specific data center network upgrades -- white box switches and hyperconvergence -- and it includes expert advice on how to identify and purchase the best data center switch for a particular network. 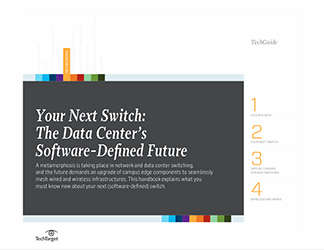 This guide will allow networking pros to make their systems more agile and give businesses the ability to handle new opportunities and challenges.